Beautifully Written ! Fantastic Post & wonderfully clicks ! As for Ladakh, It is undoubtedly divine..
unbelievable scenery! Wonderful photography Moon! Did you drive an Enfield there? Amazing pictures of this beautiful land. Thanks for Sharing. Fantastic recount of journey! Great pics. Laddakh , a paradise on earth ! Great write up with beautiful pictures !! Do visit this place…. it is just like paradise on earth…. Thanks for your comment do visit my blog also. Breathtaking photos and stunning videos! Thanks for presenting the nature at her best. Oh my god! 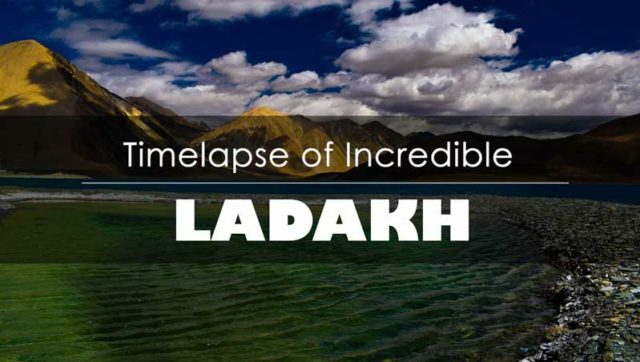 Such a stunning video:) still haven’t visited Ladakh:( it’s jinxed for me! Breathtaking photographs!! Its my ardent desire to get there one day riding………just to capture the beauty in my eyes. Thanks for sharing.